Price of Crude Oil and Vancouver Real Estate Market. Is there a correlation? Are there any predictors of what is happening in the Real Estate Market in Vancouver? At first glance, it would seem that low Oil prices have a negative impact on Real Estate prices, however in 2008 Canada was in a severe recession. Furthermore, in 2014, when Oil prices dropped t severely, it had the exact opposite effect on the Real Estate Market. 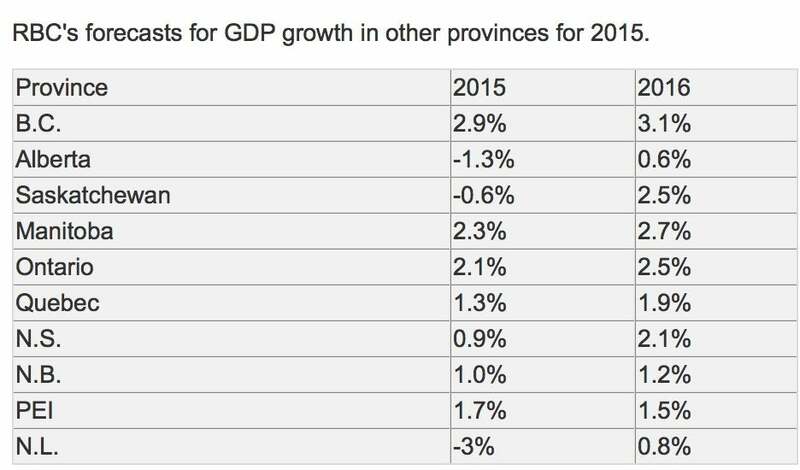 There also seems to be a direct correlation between the Oil Prices and the Canadian Dollar too. Analyst have commented that the lower Canadian dollar help stimulate Canadian Exports, film Industry, and of course the real estate market. Some analyst believe that this maneuver by the bank of Canada to offset the lower oil prices and therefore the loses in the GDP (Gross National Product) helps stabilize the economy. However; three of the oil producing providences are in a recession. So how does interest rates play in Real Estate? Again, there seems to be a direct correlation between the crude oil prices and the interest rates. 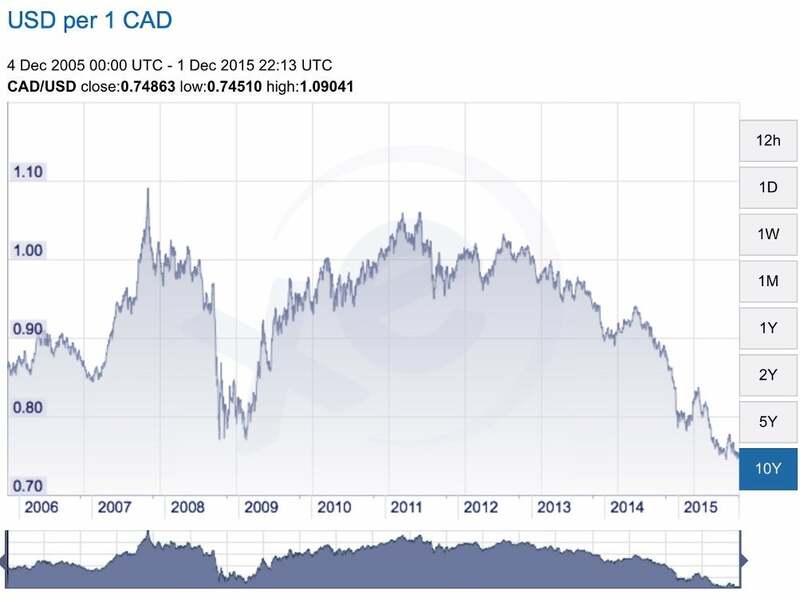 Even the talk of the possibility of lower oil prices in 2013 started the downward spiral of the Canadian dollar and interest rates. So the lower Canadian dollar in 2013 was somewhat of a indicator of the pending plunge of the price of crude oil in 2014, but I'm just speculating. So what determines the oil price? 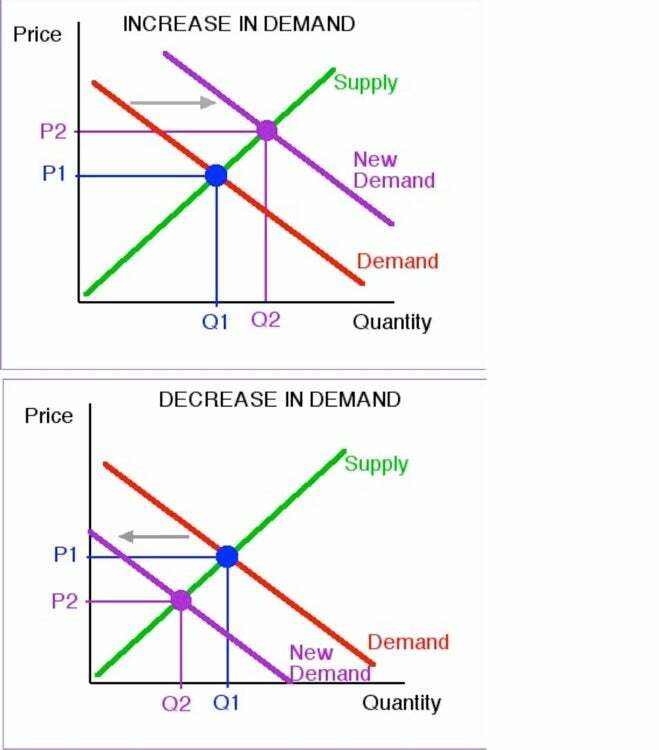 Unlike most products, oil prices are not determined entirely by supply, demand and market sentiment toward the physical product. Rather, supply, demand and sentiment toward oil futures contracts, which are traded heavily by speculators, play a dominant role in price determination. Other factors the influences Oil Price drop in 2014? U.S. and Canada increased their efforts to produce oil during 2010 and 2014 to offset the negative effect of high oil prices on their economies. In the U.S.,companies began extracting oil from shale formations in North Dakota using a process known as fracking. Meanwhile, Canada increased extraction from Alberta's oil sands, the world's third-largest crude oil reserve. As a result of this local production, the two North American countries were able to cut their oil imports sharply, and therefore demand, which put further downward pressure on world oil prices. In addition, Saudi Arabia's actions also contributed to falling 2014 oil prices. Faced with a decision between letting prices continue to drop or ceding market share by cutting production in an effort to send prices upward again, the Middle Eastern country kept its production stable, deciding that low oil prices offered more of a long-term benefit than giving up market share. Because Saudi Arabia produces oil so cheaply and holds the largest oil reserves in the world, it can withstand low oil prices for a long time without any threat to its economy. In contrast, extraction methods such as fracking are more expensive and therefore not profitable if oil prices fall too low. By supporting low oil prices, Saudi Arabia hopes that countries such as the U.S. and Canada will be forced to abandon their more costly production methods due to lack of profitability. So what does this mean for Real Estate Prices in Vancouver? Although this current market conditions is a combination of weakened Canadian dollar, most likely brought about by the low oil prices, low interest rates, and high demand for housing, there is no single indicator, that can predict the future of this current Vancouver market. However, the low Canadian dollar, and low interest rates does help spur the Vancouver real estate market along; so it stands to reason, that if Oil prices rebound over $ 80 barrel, followed by a strengthening of the Canadian dollar, and hence the interest rates over time, that this would create a climate that could negatively impact the Vancouver Real Estate Market.